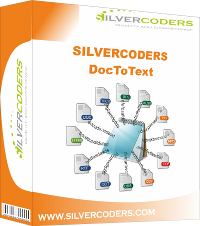 SILVERCODERS DocToText is a powerful utility that can convert documents in many formats to plain text. The package, available to users for free on open source GPL license, includes console application and C/C++ library, that allows embedding text extraction mechanism into other application. The utility supports MS Office binary formats: MS Word (DOC), MS Excel (XLS, XLSB), MS PowerPoint (PPT), Rich Text Format (RTF), OpenDocument (also known as ODF and ISO/IEC 26300, full name: OASIS Open Document Format for Office Applications): text documents (ODT), spreadsheets (ODS), presentations (ODP), graphics (ODG), Office Open XML (ISO/IEC 29500, also called OOXML, OpenXML or MSOOXML) documents: MS Word (DOCX), MS Excel (XLSX), MS PowerPoint (PPTX), iWork formats (PAGES, NUMBERS, KEYNOTE), OpenDocument Flat XML formats (FODP, FODS, FODT), Portable Document Format (PDF), Email files (EML) and HyperText Markup Language (HTML). Extracting plain text from doc, xls, ppt, rtf, odt, ods, odp, odg, docx, xlsx, pptx, pages, numbers, keynote, fodp, fods, fodt, pdf, eml and html files can be used for a lot of things like searching, indexing or archiving. DocToText can be also used as a fast console viewer. DocToText can extract text not only from document body but also from annotations (comments) embedded in odt, doc, docx or rtf files and read metadata like author, last modification date or number of pages. Complex documents? Other utilities gave up? MS Excel spreadsheet embedded in MS Word document? Charset detection required? OpenDocument formats OLE? No problem. DocToText is able to convert corrupted OpenDocument and Office Open XML documents. It can be used to recover text even if other recovery methods failed. If you need help with this kind of issues see our document recovery services. We also offer the possibility to use the library in commercial applications, with full technical support. 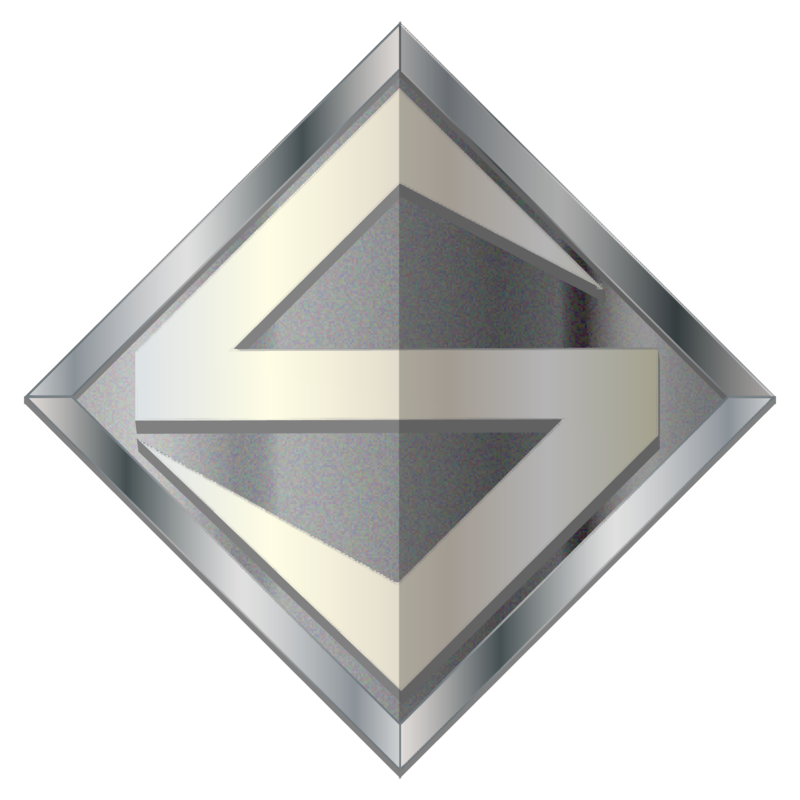 The utility is constantly used and tested on thousands of documents by customers all around the world. If interested, please contact us for details.